Celebrating Bill Cunningham marks the New-York Historical Society’s recent acquisition of objects, personal correspondence, ephemera, and photographs that reflect the life and work of Bill Cunningham, one of the late 20th century’s most influential trend-spotters and style authorities. 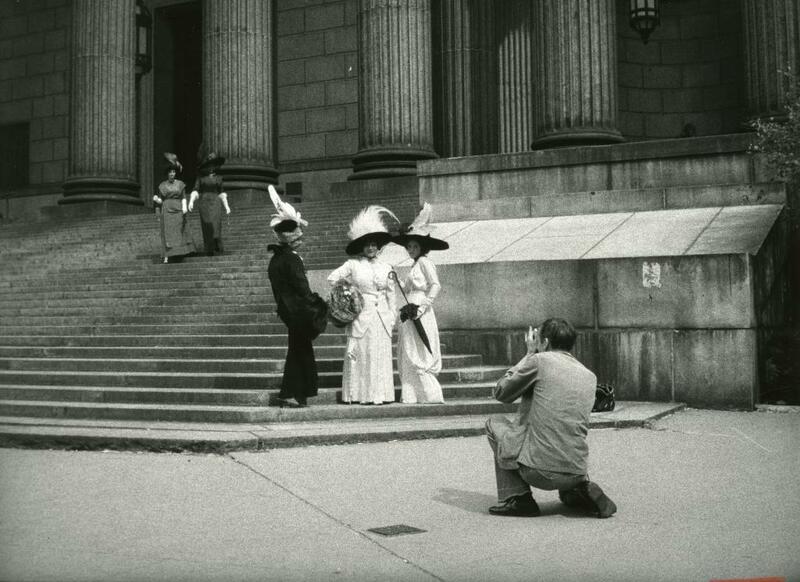 The legendary New York Times journalist and photographer was frequently spied on the city’s streets, at fashion shows, and elegant soirées capturing New York’s fashion innovators and cultural glitterati. Follow the Get Tickets link to find out more and plan your visit.